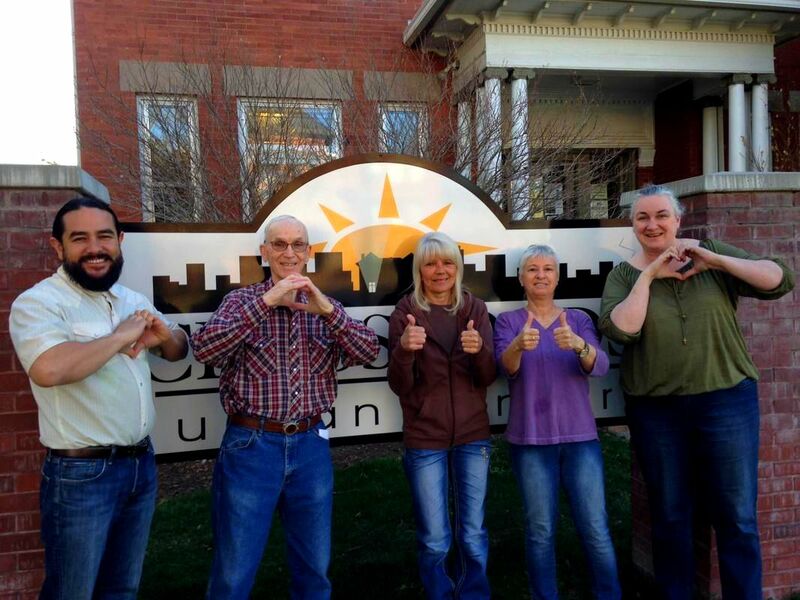 ​​For over 50 years, Crossroads Urban Center has run one of t​he busiest Emergency Food Pantries in Utah as well as a charitable Thrift Store, and has organized Utahns in advocacy groups to make broader change. Click to volunteer or for other ways to help. ​Congratulations to the United Methodist Women, who are approaching their 150th year of women in mission. Check out our historical ties to the United Methodist Women here.